Western Australia is a premium lithium province with high-grade lithium deposits associated with rare metal pegmatites. Sayona holds a lease position of around 1780km2 in the world class Pilgangoora lithium district. The company is exploring for hard rock lithium projects, primarily in the form of spodumene bearing pegmatites. Spodumene-Albite pegmatites are most commonly found intruded in Archaean Greenstone belts neighbouring post tectonic monzogranites. Some spodumene bearing pegmatites have also been discovered in pre-tectonic granite hosts, with a post tectonic monzogranite source, such as near Moolyella. Of the Pilbara tenements, the Mallina project is the most advanced with multiple zones of spodumene pegmatities identified within a 25km2 zone. 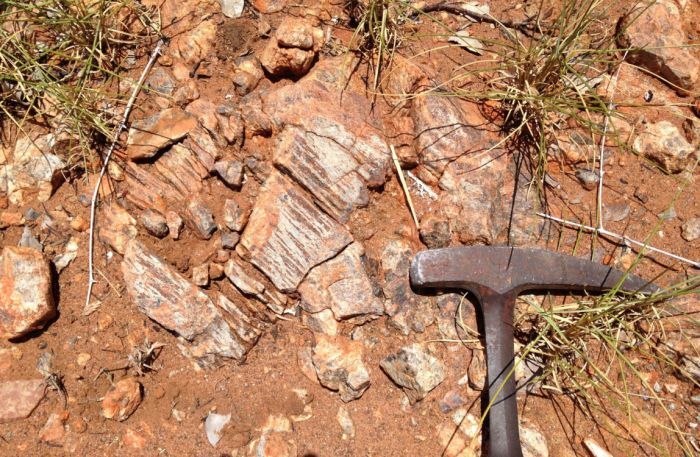 These pegmatites are newly discovered and have not been tested by any past lithium exploration. 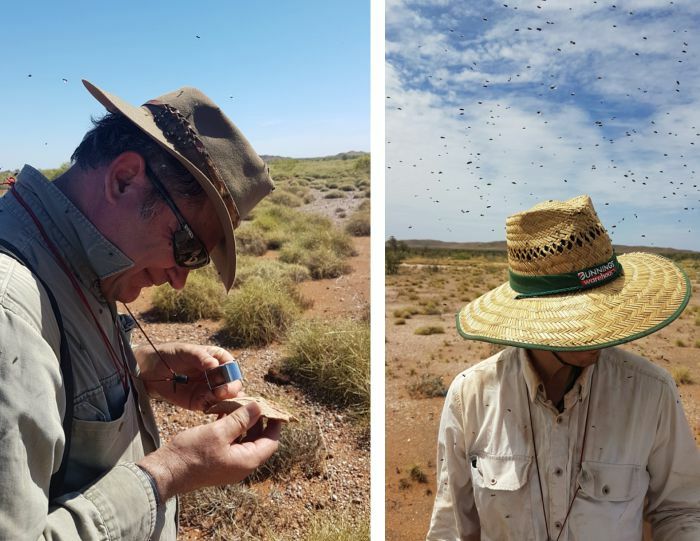 Sayona’s first exploration in January 2017 identified a large number or swarm of previously unrecognised pegmatites around the Discovery pegmatite. RC drilling of 18 holes for 1,343m was completed in June to July 2017, targeting the Discovery and Eastern pegmatite groups. The best intercept, of 5m @ 1.00% Li2O, was from 46m depth in hole SMRC012. 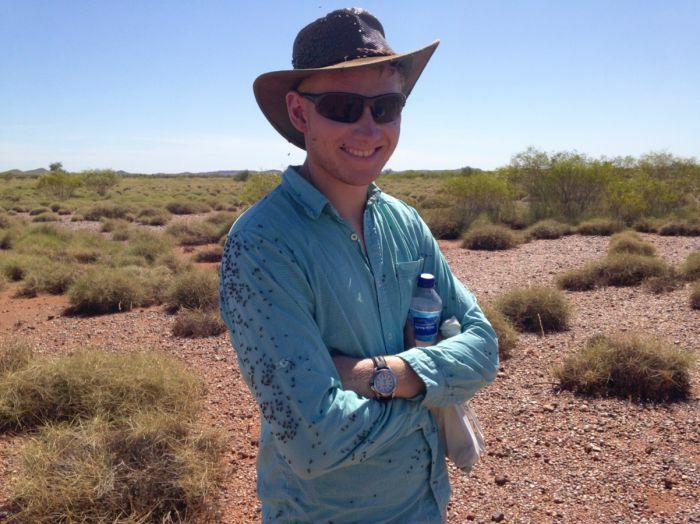 Subsequent work during the year has included pegmatite mapping, rock sampling and extensive soil geochemistry. This has led to the identification of the Area C prospect, a 800m strike length anomaly. Bedrock is poorly exposed but spodumene pegmatite identified along its extents has returned up to 4.60% Li2O in rock chip grab sampling. Permitting for stage 2 drilling at Mallina, including the Area C prospect is now complete. The project has been awarded a co-funded government grant. This incentive scheme, funded by the Government of Western Australia, allows for a 50% rebate on direct drilling costs, up to a maximum of $150,000. A 30-hole, 2,225m RC drilling program was completed in September 2018. Results from this program are pending. 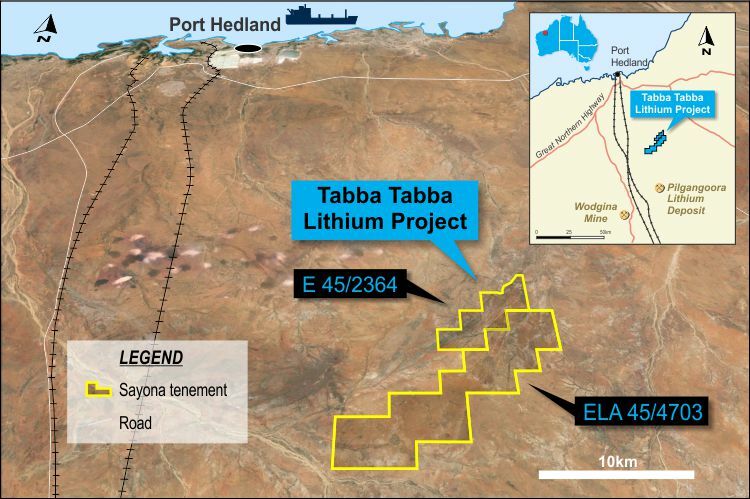 The Tabba Tabba project, located 40km north of Pilgangoora, is an area of historic tin and tantalum mining currently being re-evaluated for its lithium potential. Spodumene pegmatite has been identified in adjacent tenure and the Tabba Tabba project, which covers 508km2, provides exposure to the area’s emerging lithium prospectivity. 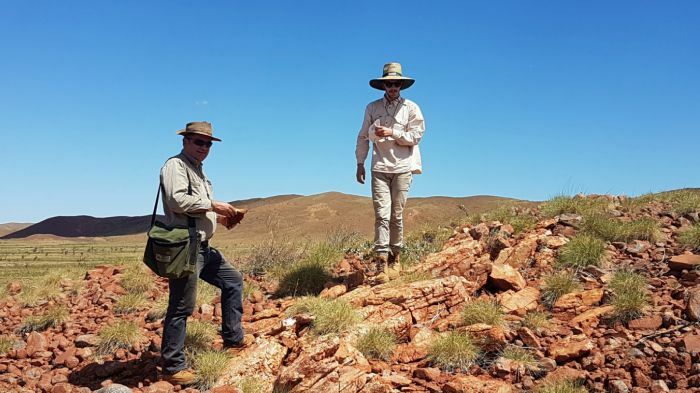 Exploration has identified three new rare metal pegmatites as well as lithium geochemical anomalies which are being actively explored. The Northern River prospect contains lithium anomalism while the southern prospects are tantalum rich. Drill approvals are in place to carry out first phase drilling at three prospect areas. This work is anticipated to take place later in 2018. The Deep Well tenement application covers an area of 119km2 near Port Hedland. It was pegged to secure an area of interpreted granites prospective for lithium and has subsequently been considered prospective for the conglomerate hosted style of gold mineralisation. The tenement has poor exposure of bedrock but areas of Fortescue aged Mt Roe Basalt crop out in the in the western tenement region, margined by younger Mallina Formation sediments. Elsewhere in the Pilbara the contact between these units is prospective for gold mineralisation. At Deep Well the Mallina sediments are also a target, comprising basin margin, high energy sediments, close in age to the Central Rand Group, which hosts the majority of the gold in the Witwatersrand. In some areas of the Deep Well project iron rich oxidised pyrite cubes (metamorphosed authigenic pyrite) are present on surface. Sampling of this material indicates they contain elevated gold (to a maximum 120ppb Au) and bismuth, molybdenum, antimony, nickel, tellurium, uranium and other pathfinder elements. Further work is planned to better understand the area’s geology and potential. The Moolyella project is located to the east of Marble Bar. The area hosts a number of lithium, tin and tantalum occurrences including the old Moolyella tin field and other explorers have identified spodumene pegmatite associated with the intrusion of the Moolyella monzogranite. Within the company’s tenure (three tenements covering 334 km2) a number of lithium-cesium-tantalum albite pegmatites and fractionated fertile source granites have been identified. Orientation rock and soil sampling has been undertaken and further exploration to target the anomalous areas is planned. The project is located in the southern portion of the Paynes Find greenstone belt, South Murchison, which is host to an extensive swarm of pegmatites. 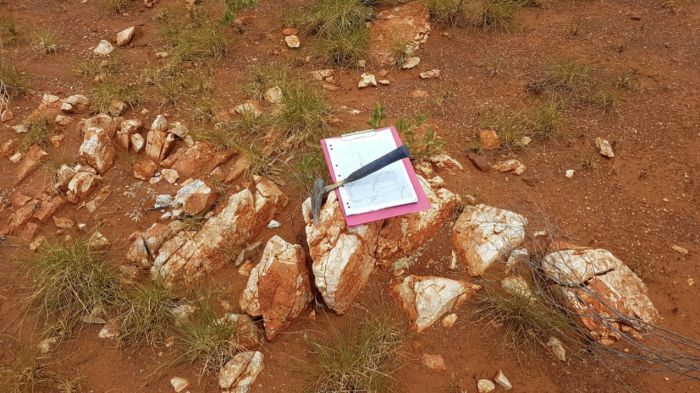 The pegmatites have not previously been assessed for their lithium potential but have been variably prospected and mined for tantalum, mainly within an excised mining lease. Reconnaissance exploration has identified lepidolite (lithium mica) bearing pegmatite with a peak assay of 1.57% Li2O. Geochemical results indicate that the pegmatite suite becomes increasingly fractionated to the west and further exploration is planned to focus in this area.